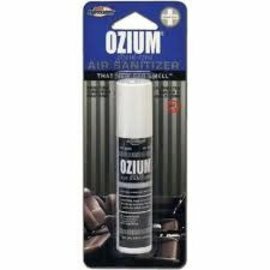 The Ozium Air Sanitizer has superior multi-use, and produces such positive, consistent results that customers from around the country come back for more, and more. 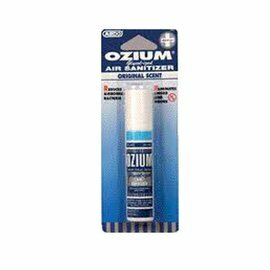 Enjoy a fresh scent with Ozium® air freshener spray. 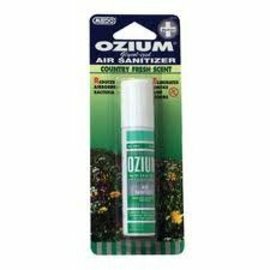 It will effectively eliminate unpleasant odors anywhere it is sprayed, releasing a pleasant fragrance that kills odor causing bacteria.